Global Youth Advocacy Workshop on Global Citizenship Education for young leaders from Eastern Europe in Chisinau, on 3-6 May 2016. 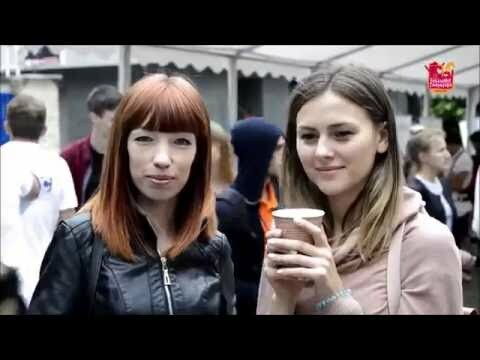 How does Tina, a 10-years old girl from Chisinau, see her future? 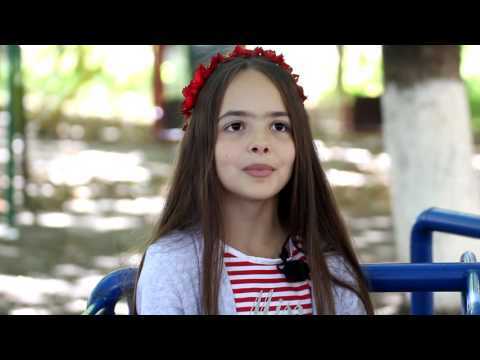 How does Vanessa, a 10-years old girl from Orhei, see her future? How does Mirela, a 10-years old girl from Balti, see her future? How the 10-years old girls see their future? Why do we need to invest in teenage girls?